Take out the plastic stripe from the bottom of the remote to make the remote ready for using. -Never throw batteries into fire, on the floor, etc. -Remove the batteries if you do not use the product for longer time. Q:What&rsquo;s your payment terms9 A:-Small amount: western union, paypal -Big amount:T/T, D/P, L/C, O/A Q:Could you put our logo on the packing9 A:Yes, it is easy to print your logo on the packing Q:Are you a factory or trading company9 A:We are a manufactory&trading Q:What&rsquo;s your package9 A:In standard export cartons, but could be designed as your request. Q:Price terms9 A:we offer FOB, you can find a forwarder in China, or choose our forwarder, but the cost is higher than yours. Exhibitions Sample charge and delivery time 1. This product should pay for the sample charge, and buyer would bear the freight. &middot; On/off settings. &middot; Requires 2*AAA batteries,include. &middot; Measures 6.8*4cm. 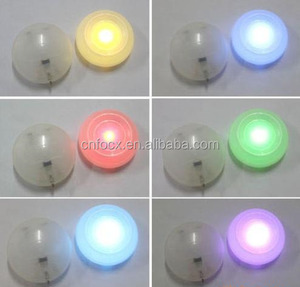 2 YRS Shenzhen Hongde Electronics Technology Co., Ltd.
Spa/Hot tub/Bathtub led lights, Waterproof RGB underwater lighting * 4pcs LED, can up to 30pcs * RGB color * 0.8W We products many different spa/bathtub parts accessories, if you can not find the products you want in our web, you can send us email, we will reply you within 24 hours. 3.The built-in flow regulating valve can control water pressure effectively and improve the service life of motor hugely, as well as save water. 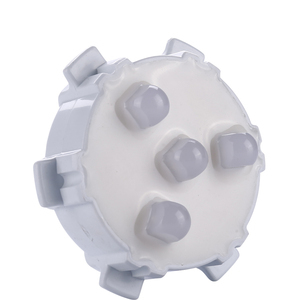 Besides, the filter screen designed inside the flow regulating valve can filter the impurities in water, improve water quality and protect the motor rotor from being damaged. 2. When water flows down, the LED will light instantly and automatically 3. Patent in many countries: USA, France, Japan, Russia, Australia, Spain, Germany. 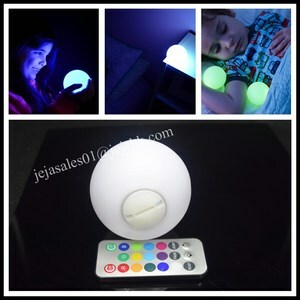 3.The sensitive faucet light will change colors according to the temperature of water. * When water temperature is low 31&deg;C, Blue color will show automatically. * When water temperature is between 32&deg;C - 43&deg;C),Green color will show automatically. Once installed correctly you will have hours of enjoyment with the colourful effects in your pool or spa. We can provide you with all the information and advice you may need when looking at installing pool and spa lights. Installation guide Certification Contact Foshan Weistai Electric Co.,Ltd. 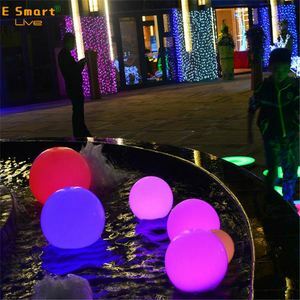 Small glowing orb (3") with removable stake are safe for use in water and can be programmed to display red, green, blue, white, yellow, amber, purple, pink or RGB. Without the fish line, the orbs are tabletop ready and make a festive centerpiece or a playful addition to a swimming pool, pond, bath, lawn. Try accenting your hors d'oeuvres and banquet trays by putting the Rainbow orb in the center and surrounding with fruit, snacks or other food items. 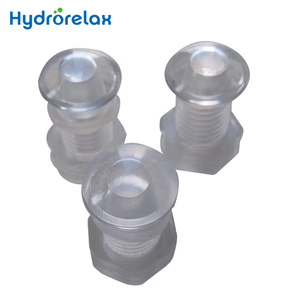 We products many different spa/bathtub parts accessories, if you can not find the products you want in our web, you can send us email, we will reply you within 24 hours. 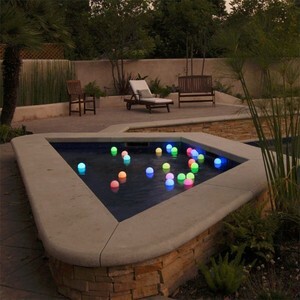 Without the fish line, the orbs are tabletop ready and make a festive centerpiece or a playful addition to a swimming pool, pond, bath, lawn. Add the fish line to the orbs to create a lighted wish around tree. Try accenting your hors d'oeuvres and banquet trays by putting the Rainbow orb in the center and surrounding with fruit, snacks or other food items. 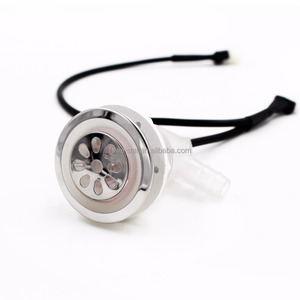 Alibaba.com offers 3,064 led bathtub light products. About 56% of these are bathtubs & whirlpools, 12% are pool lights, and 8% are other lights & lighting products. A wide variety of led bathtub light options are available to you, such as free samples, paid samples. 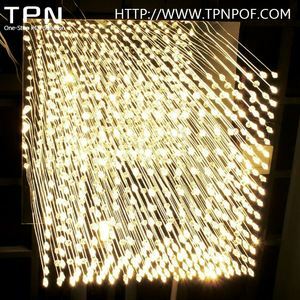 There are 3,064 led bathtub light suppliers, mainly located in Asia. 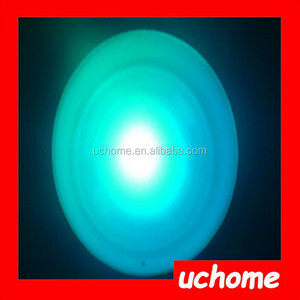 The top supplying country is China (Mainland), which supply 100% of led bathtub light respectively. 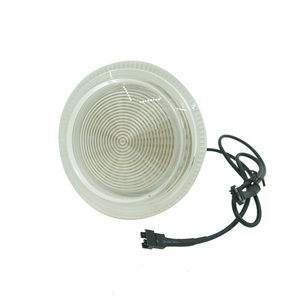 Led bathtub light products are most popular in North America, Western Europe, and Northern Europe. You can ensure product safety by selecting from certified suppliers, including 789 with ISO9001, 690 with Other, and 86 with ISO14001 certification.